Scott Campbell’s newest hardcover book – Splendid Life: The Art of Scott C. – will officially be released on November 7th, but fans in Austin, Texas this weekend (November 4-5) can get their hands on it a few days early. That’s because Scott’s giving the book its world debut at MondoCon 4! The Blot’s a huge fan of Scott C.’s work, and I can’t wait to see all of the wonder pieces included in this 136 page celebration of his work. For those of us unable to attend MondoCon 2017, you can pre-order the book now on Amazon for $17.18 here. 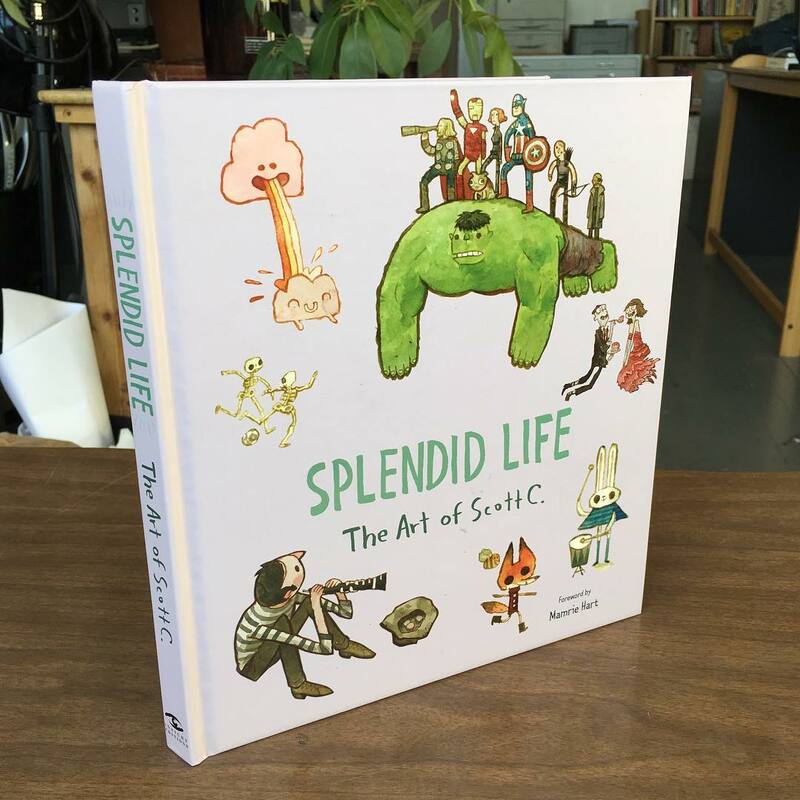 Splendid Life: The Art of Scott C. Hardcover Book Official Synopsis: Enter the whimsical world of internationally acclaimed pop artist Scott C. in this charming book featuring all-new paintings, drawings, and illustrations.